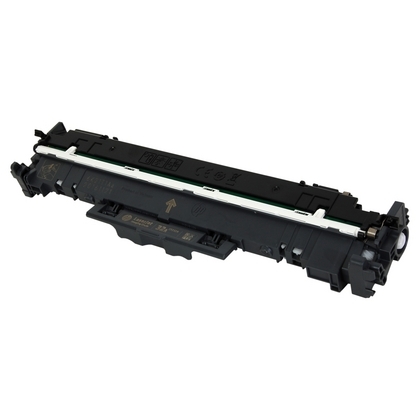 Our Compatible Toner Drums are guaranteed to give you the same results as new HP toner drums at savings of up to 50%. 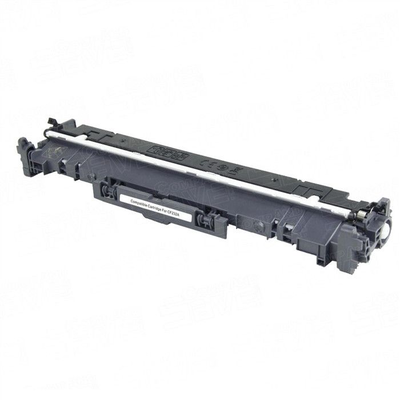 You use them exactly the same as you would new HP toner drums - when your printer runs empty, you remove the old toner drum, replace it with one of our Compatible Toner Drums and continue printing just as you would with a new HP toner drum. Save money without compromising print quality!